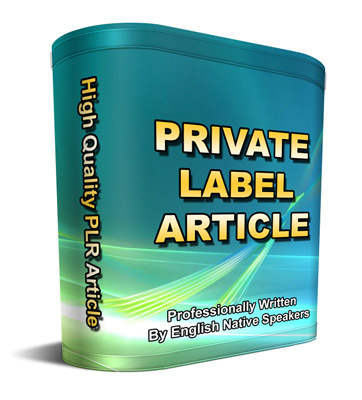 "Who Else Wants to Access Unique PLR Content and Use it to Explode Your Traffic, Increase Your Credibility, Build a Bigger List,and Make More Money?" - On average, every article has about 250-500 words. [YES] You can start a membership site and deliver articles to your members!